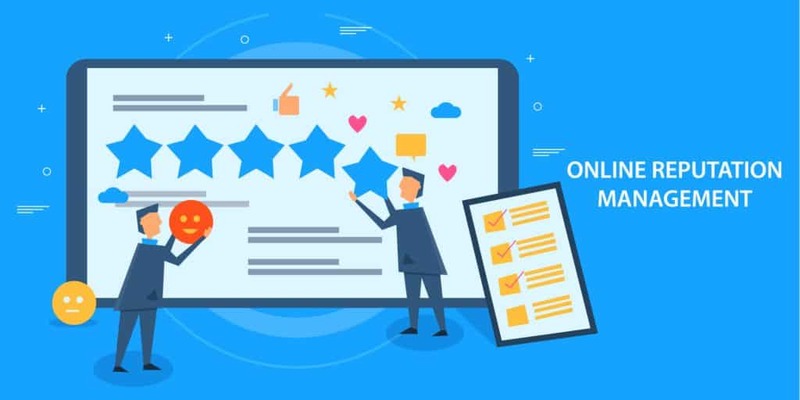 With 62% of customers looking to online reviews when choosing a restaurant, that process has become the most dependable resource for transparency in your customers’ decision-making process. 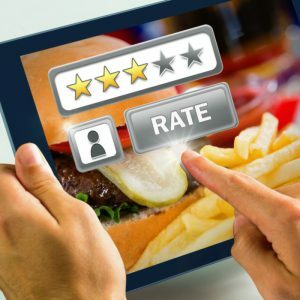 The widespread popularity of websites like Yelp, Toptable, OpenTable and TripAdvisor influences our customers’ eating decisions, and ultimately, can play a crucial role in the success or downfall of your business. While one customer might value speedy customer service, another might prefer prioritizing portion sizes or price range. Every preference is different and understanding why your customers resort to reviews during their decision-making process can give you the insight you need on where your restaurant thrives and where it may lack. 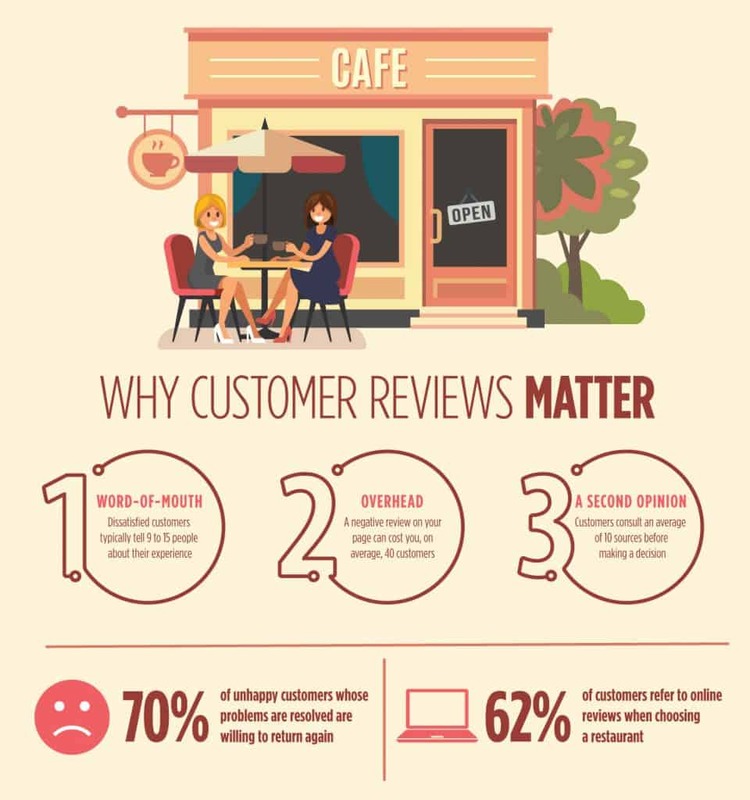 Why Do Restaurant Customers Search for Online Reviews? In dining, greater risk does not result in greater rewards. 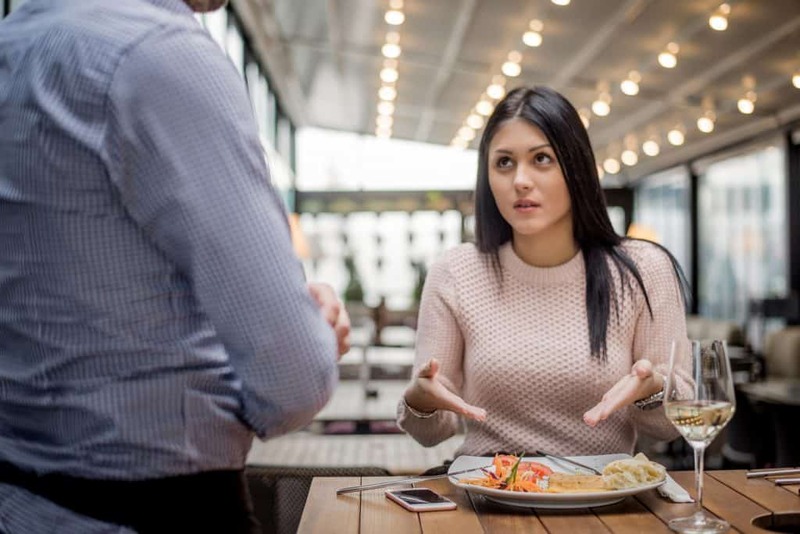 A bad restaurant experience is at the root of all negative customer reviews, and this is the reason people use customer reviews in the first place—so they don’t have the same experience. Your customers take proper precautions to ensure their dining experience is not only going to own up to their expectations, but also provide value for the money they put into it. Referencing reviews helps reduce the likelihood of disappointment. Just as customers value the dollars they invest into a dining experience, they equally treasure the time it takes to find that compatible dining match. A quick search on a review engine gives customers a tailored list of options, sorted by anything from the style of cuisine to whether the restaurant is wheelchair accessible. This not only reduces search time, but also helps customers narrow down their options based off what’s important to them. How Do Negative Reviews Impact Your QSR? Just as good reviews drive incoming traffic, bad reviews might prompt a U-turn. Dissatisfied customers typically tell 9 to 15 other people about their experience; some tell 20 or more. But that one single negative review on your page can cost you, on average, 40 customers. The effects of negative reviews can be particularly difficult because your restaurant is not always at fault for bad reviews. Sometimes, these reviews are the culmination of an already dreadful day, when a customer has hit their tipping point. Dwelling on “Negative Nancies” on the internet isn’t going to resolve your problems, but it can open the door to opportunities to improve on them. In today’s digital-based, transparency-rewarding society, sour reviews stick out like a sore thumb. One bad review will spread like a rumor. But according to Glance, 70% of unhappy customers whose problems are resolved are willing to return again. So, consider these tips on how to diffuse a bad review and bring the good out of it. Prioritizing just 10 minutes a day to check and respond to reviews is the first and most important step to put out fires. With 78% of customers finding fast responses, (within 24 to 48 hours) an effective resolution, setting Google Alert emails can help you make sure not a single review falls off your radar. Not responding to a bad review could come off as careless service to your customers. Show them that they are being heard. Even if it’s a silly complaint, remain composed and professional in your reply. Acknowledge their frustrations, apologize for their negative experience and see if there’s something you can offer to change their perception. Customers will point out flaws in your operational system that you didn’t even know existed. Use this as an opportunity to enhance your operations system. By being honest and open minded about your restaurant’s flaws, you’ll open your eyes to holes in your processes that lead to improvements, and ultimately, more profit. According to PlacePull, restaurants that address bad reviews on an operational scale increase their revenue by an average of $87,432 per year. Simply by putting themselves in their customers’ shoes, restaurants were able to replace bad staff, create better efficiency and create a more enjoyable overall experience for their guests. They say one man’s trash is another man’s treasure. 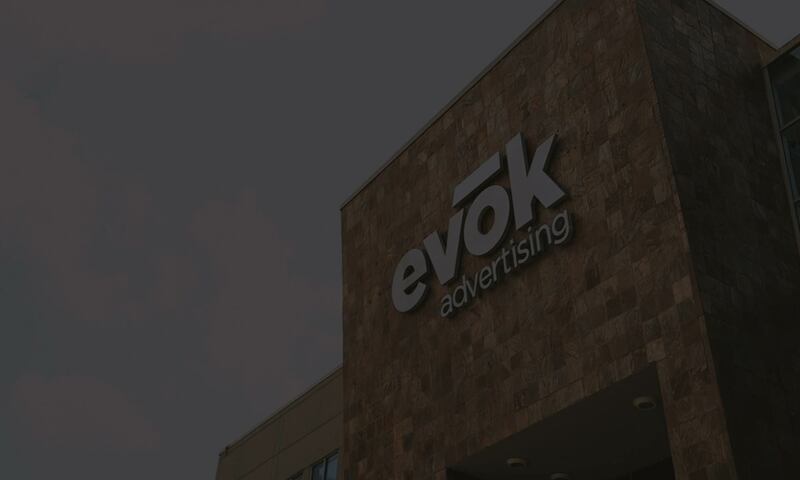 While one customer may find your loud music and young demographic an annoyance, it could be a selling point to another. Use these reviews to share your restaurant in a positive light by marketing to what your restaurant truly is. That way, you’re not only showing transparency, but you’re also setting an expectation for your customers’ dining experience prior to their arrival. While setting Google Alerts is one way to ensure a review doesn’t go missed, there are social tools that can do the work for you by establishing, controlling and managing your restaurant responses—without expanding your staff. Customers consult to an average of 10 sources before making a decision. Whether it’s Facebook, Google, Yelp, Trip Advisor or Facebook messenger, a tool as savvy as MomentFeed can respond to all of these platforms, and all from one location. While working with Pita Pit USA, we used MomentFeed’s social listening feature to reply to customers in real-time, set ourselves apart from competition and boost their locations’ visibility in mobile searches. Similarly, we use NUVI, another reputation management tool, to remain attentive to the pulse of our clients’ social accounts, so we can discover issues and resolve them in real time. Reputation management technology can give you the confidence you need in your social and review-based platforms to make sure your restaurant climbs toward or retains that high-star rating. With attentiveness, maintenance and a little help from management tools, you can keep your restaurant prospering and your customers smiling.